Written on 08/14/2018 . 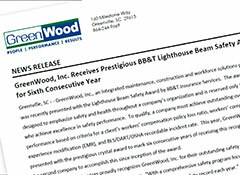 Posted in Press Releases. 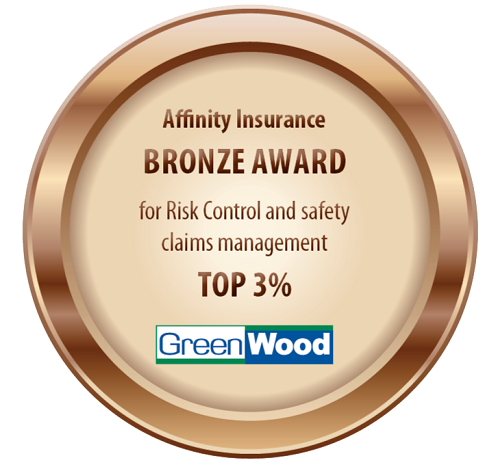 GreenWood, Inc. has been recognized with the Affinity Insurance Risk Control Bronze Award for success in safety and claims management. 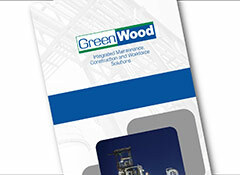 The Bronze level award is reserved only for companies in the top 3% of all member companies. 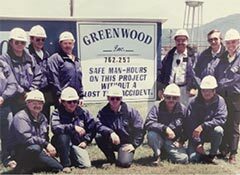 A comprehensive risk control survey and audit performed by independent risk management safety professionals was required for GreenWood to qualify for the award. 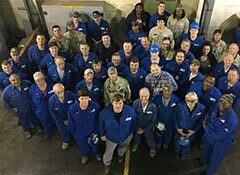 Affinity Insurance, Ltd. annually recognizes those members that are successful in managing losses, actively participating in risk control events, and demonstrating a commitment to safety throughout their organization.